"With only two points collected, wins are desperately required but their lack of goals is the major problem with Huddersfield managing to score just three times." 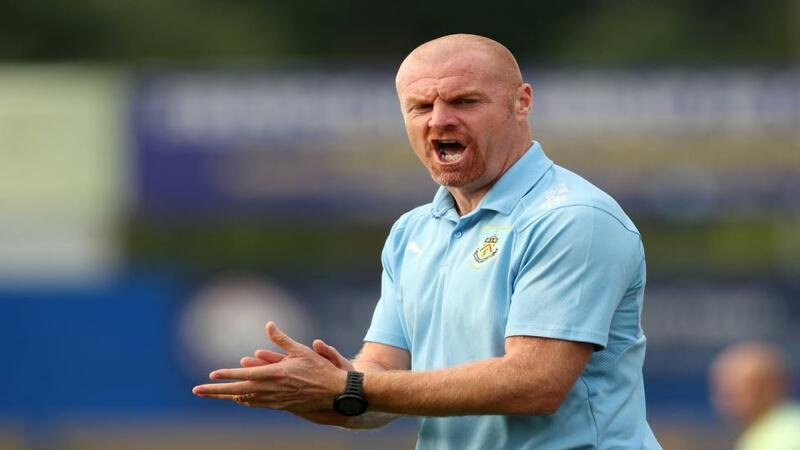 Burnley understandably made a sluggish start to the campaign following their summer exertions in the Europa League and it was always going to be difficult to repeat their heroics from last season. Sean Dyche's side finished seventh but no-one realistically expected them to emulate this after dramatically over achieving during the last year. The early signs were worrying after taking one point from their opening five league games. Burnley stopped the rot in style by thrashing Bournemouth 4-0 last month and backed this up with a much-needed 2-1 win at Cardiff on Sunday. These wins have taken them up to mid-table and the squad should be strong enough to avoid being dragged back towards the bottom three. It is already looking like a bleak winter is ahead for Huddersfield after a miserable start to the season. David Wagner's side are propping up the table after failing to win any of their opening seven games. The Terriers did superbly to remain in the division following promotion but it will require another outstanding effort for them to avoid returning to the Championship next season. Their latest defeat came against Tottenham last weekend after losing 2-0 at home. With only two points collected, wins are desperately required but their lack of goals is the major problem with Huddersfield managing to score just three times - the lowest return in the division. Harry Kane is now the leading Premier League scorer at the St John's Stadium. Burnley are rightfully favourites after finding their form and look a fair price at [2.18] to claim a third successive league win. The Clarets are building confidence again and are facing a side which has yet to win and are struggling to find the net. The visitors are [4.3] to pull off a victory but there is no interest in siding with the outsiders. Stretching back to last season, Huddersfield have gone 11 league matches without a victory and there have been few signs of this record ending. Burnley are a difficult team to beat at Turf Moor and there is no value in backing the league's bottom club. The draw is on offer at [3.15] and is worth considering in the knowledge both last season's meetings finished goalless. But Huddersfield have kept just one clean sheet and will do well to come away with a point. The best bet is a home win but there are ways of enhancing the odds on a Burnley victory. There were no goals between the teams last season and it would be no surprise if this match is another low-scoring affair. Burnley have only netted nine goals in seven league games while Huddersfield have failed to score in four of their fixtures. Backing the hosts to win with under 3.5 goals is a way of boosting the odds on the favourites. With Huddersfield struggling in the final third, the chances of both teams scoring looks quite low. Using Betfair's Same Game Multi option you can combine bets to increase the odds. Bundling under 2.5 goals and no to both teams to score together offers odds of 1.9 which is another bet worth considering for the game at Turf Moor. all competitions, including a hat-trick in an FA Cup tie for Reading in January 2016. Vydra is 21/10 to score this weekend.